Purification oil uses Purification essential oil benefits Petroleum based oil has many industrial uses lubricating friction surfaces, dissipating heat, sealing and removing dirt. Oil in operation is subject to many factors degrading its performance: high temperature, oxidation by the oxygen in the air, moisture, contamination with metal particles, ash and dust, etc. To protect the components of industrial equipment, contaminants must be removed from the oil. has the degree of equipment wear increased? All contaminants can be roughly divided into three groups: organic, non-organic and acidic. The first group includes unburned fuel, tar, solvents, water and cinder, the second includes dirt, dust, wear products, particles of seals and expired additives. Most contamination is contained within sludge (up to 75-80%), which includes cinder. The latter increases oil viscosity, fuel consumption and engine wear and causes filters to clog. Non-organic contaminants are 15-20%. Unless these are dealr with, engine wear further increases. As noted above, stationary filter cannot always handle the loads, are quickly clogged and require frequent change. An alternative is a mobile oil purification unit. These units allow the processing of industrial oil on site. 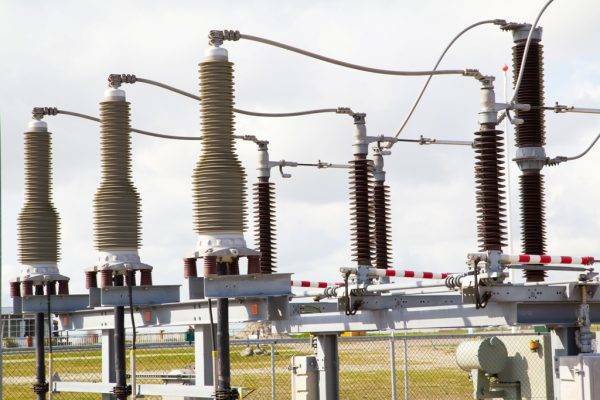 GlobeCore is one of the leading manufacturers and suppliers of processing equipment for various types of oil: industrial, transformer, turbine, transmission etc. 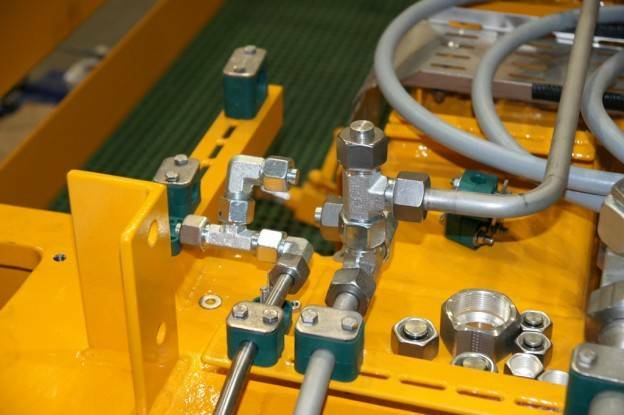 The CMM mobile oil units purify industrial oils, removing particulate matter, water and gas. The equipment is based on filtration and thermovacuum treatment; after processing the oil contains less than 10 ppm water, less than 0.2% gas and no particles larger than 5 micron. The GlobeCore process allows to process oil to the required purity class, extending its lifetime. Equipment reliability is improved and risk of failure is minimized. Besides, using the CMM units allows to reduce the amount of waste. This is rather important, since industrial oil can be toxic and is not biodegradable.